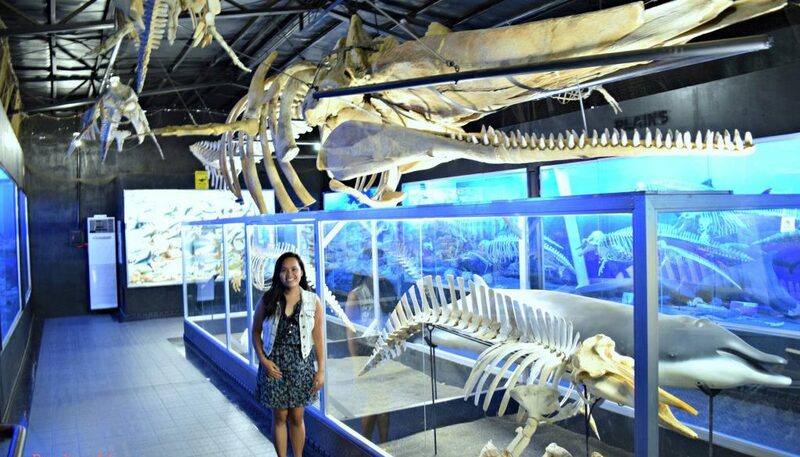 When in Davao City, one of the tourist destinations that shouldn’t be missed is D’ Bone Collector Museum. It is one of the attractions that sets Davao apart from the many beautiful places in the country. And why not? It is the only bone museum we have here. I went there during my first day in Davao. 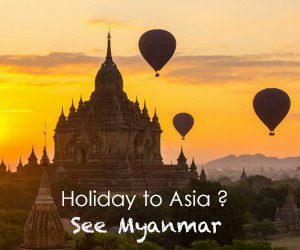 It is very accessible from the city center. I just walked to and crossed the overpass at San Pedro Extension (Bucana) and took a pedicab which cost me only Php 5. “Alcoholic” is a False Killer Whale. It is named as such because it died due to choking caused by an alcohol bottle. This is a Fraser’s Dolphin. The cause of its death is infection caused by eating human waste. Clearly, D’ Bone Collector Museum’s advocacy is to educate the public to preserve the environment. The bones all proved that because of people’s lack of care for our environment, a lot of innocent animals are harmed because of the garbage we throw. These animals may look dangerous; but in truth, we humans are more dangerous than them. It was such a nice experience coming to this museum. I almost skipped this destination as I am not particularly interested in animals, but I’m so glad I didn’t. Congratulations to Darrell D. Blatchley, its owner. Keep up the great work! D’ Bone Collector Museum, Inc.